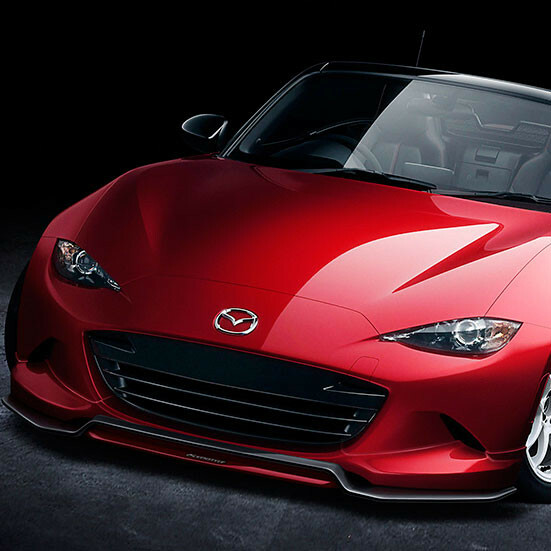 Aggressive and bold front lip made by Kenstyle of Japan for the ND (2016+) MX-5 Miata. 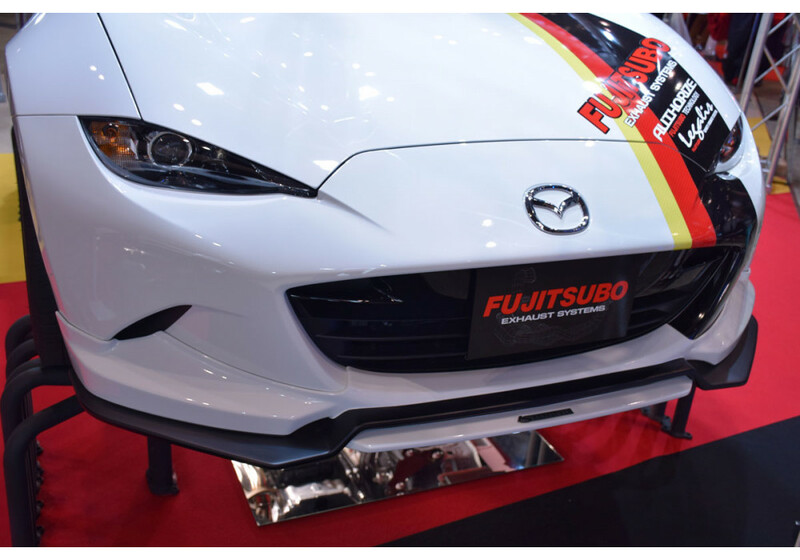 This spoiler was featured at the Tokyo Auto Salon. 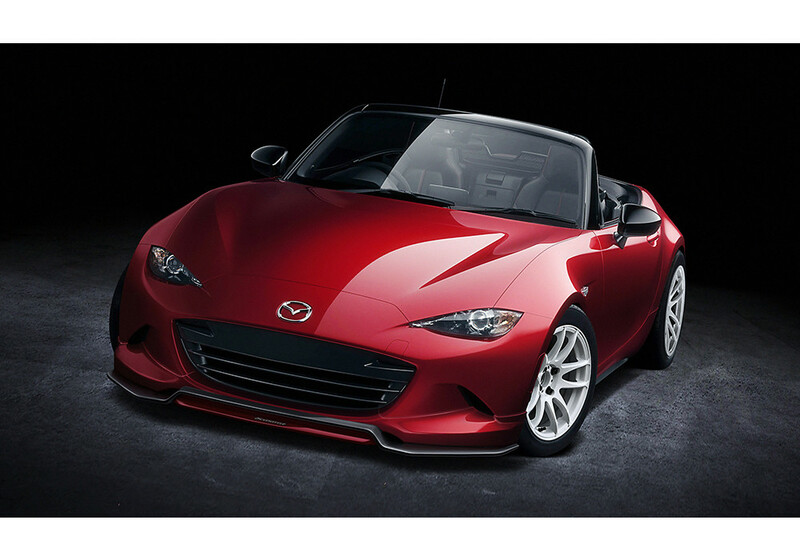 It gives the front end a totally different look that is more squarish and aggressive. Please note that it comes unpainted (not same as pictured). 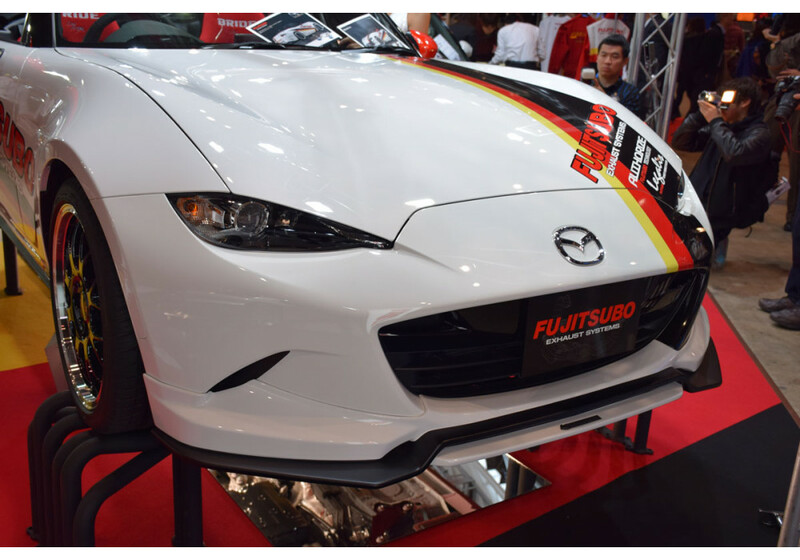 Kenstyle Front Spoiler should be ordered at REV9 Autosport https://rev9autosport.com/kenstyle-front-spoiler.html as they provide the best service and speed we've seen so far!